After a few months of intensive preparation and collective efforts, the new edition of Yang Sheng magazine is finally here to welcome its readers in English. 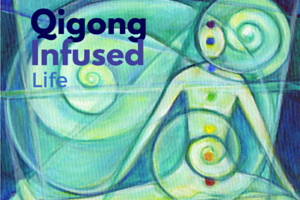 Yang Sheng (Nurturing Life) — Cultivating Qi for Body, Mind and Spirit, is an online magazine and network for all practitioners of mind-body exercises, health seekers, and spiritual cultivators. It promotes philosophy and methods of self-healing, positive mind and health preservation, and shares knowledge and experiences with those who are interested in these subjects. It is FREE to those who are interested in the subjects. Your contribution, participation and suggestions are truly appreciated. 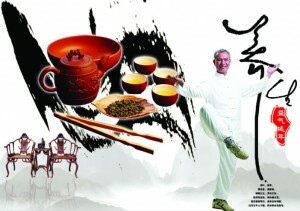 The prior version of Yang Sheng is the E-Journal Qi Dao by the World Institute for Self Healing, (WISH, http://health.groups.yahoo.com/group/Qi_Dao). The readers of Qi Dao may see some familiar columns and many new faces. The new Yang Sheng is intended to become both a web-based magazine and a virtual community or network for those who are seeking health, happiness, longevity and harmony in life through their own effort, sharing and exploration. From my introductory article “What is Yang Sheng” you may realize that Yang Sheng is one of the most important concepts in traditional Chinese medicine (TCM), it is the root of Chinese medicine, and the foundation of human health. 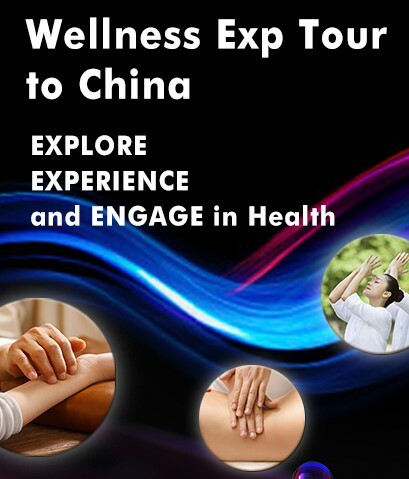 However, this magazine or network is not about Chinese medicine, but about the common accessible practices for ordinary people to cultivate health and harmony through daily activities. Rather than treating disease, the focus of Yang Sheng is on maintaining balance through an awareness of our connection to nature, to our own bodies, and to the spirit. 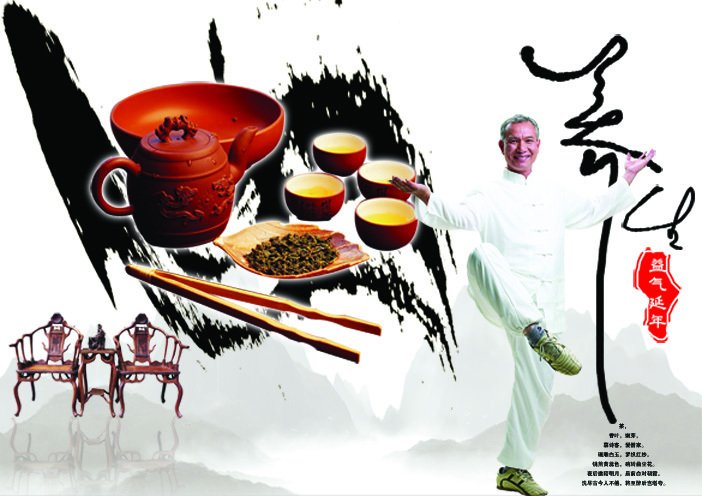 We just use the concept of TCM to promote the idea that Yang Sheng is a way of life for all people at all times, and it is a powerful practice that can preserve and improve health when engaged in daily. ﻿Yang Sheng will connect the TCM knowledge with modern scientific evidence, and combine ancient wisdom with our own daily experience to support our daily practice and wellbeing, and to reach true meaning of health in body, mind and spirit. 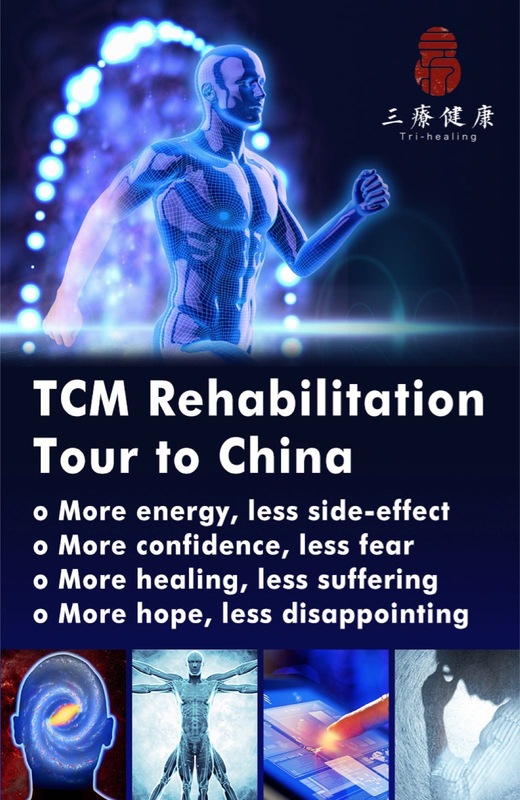 Most of TCM Yang Sheng works and methods are based on long-term experience and clinical observations, not all methods are appropriate for all people at all time, adding the emerging scientific research and evidence to our knowledge of health or mind-body integration will make our practice more supportive and effective, and make more people accept the concept of self-healing. More importantly, there are many emerging health-related issues that may never be addressed in the ancient literature but which need our current inspiration and understanding; for example, the effects of high-rise buildings (away from grounding qi), electric lights (breaking the boundary of day and night), over use of antibiotics and hormones (creating drug-resistant infections), computer screens and cell phones (strong electronic magnetic field) on our health, to name only a few. Our own experience and integrating ancient knowledge into modern life will help us find appropriate answers to these new challenges. As you may know, to become a true Yang Sheng practitioner or a mind-body cultivator one needs the guidance of good teachers. When good teachers are not around, we can learn from each other by sharing and exchange. In ancient time teachers and students interacted with each other through long-distance travel and face-to-face meetings, which was the key to their personal cultivation, life fulfillment and truth illumination. However, with our modern technology and communication tools (especially the development and widespread use of the Internet), we can be much better connected to one another, and have our own voices heard and our own platform of sharing. Yang Sheng will become such a platform or community to connect those like-minded practitioners of mind-body exercise, spiritual cultivators and health/happiness seekers. However, for many true mind-body-spirit cultivators, internet is still a stranger. Some of them do not have the luxury to access internet, and some of them would rather spend time meditating or cultivating instead of browsing around. Therefore, it is important for us to keep the traditional means of a magazine – the monthly issue in PDF format at this moment, as part of our virtual community or network, so that their students or friends can bring a printed copy of the “Yang Sheng” magazine to them, get their feedbacks, and include them into this worldwide network of mind-body-spirit cultivators. So we truly appreciate your sharing of Yang Sheng magazine and its articles with your friends and social networks, which will be the foundation for Yang Sheng to grow and develop. In our new editorial board we have invited many experts in the areas of nutrition, mind-body cultivation, spirituality, sexuality and health, and complementary therapies to form a strong and knowledgeable team to support this virtual community. Yang Sheng magazine or network will serve the purpose of sharing and improving our health practice and spiritual cultivation, and enlighten more people who are searching for health, happiness and harmony within. 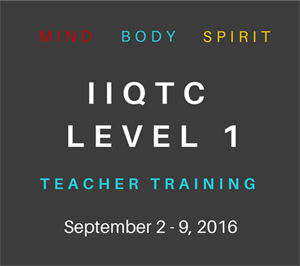 Please join us as part of this virtual community of mind-body-spirit cultivators. We invite you to share your experience and knowledge with your friends and acquaintances. Together we can build a unique community of our own that is dedicated to a healthy, happy and harmonious life for all. This entry was posted in From the Editor and tagged Kevin Chen. Bookmark the permalink.